What if 73% of a company’s leaders became more effective by growing emotional intelligence? Newly published in the Journal of Experiential Psychotherapy, a compelling case for best-practices in how leadership can grow. 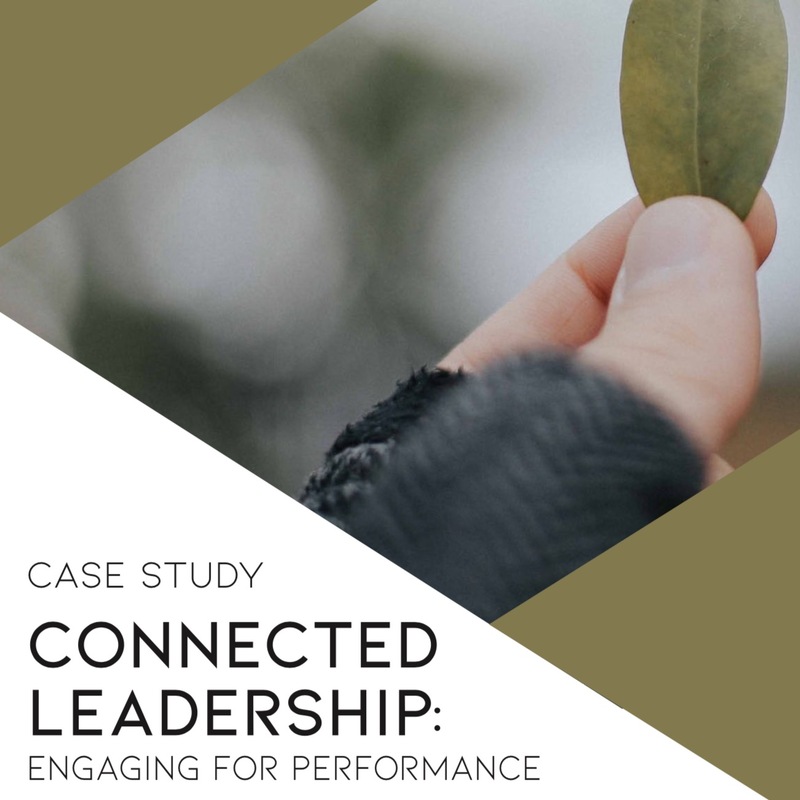 “Engaging for Performance: Measuring Change in a Multi-Dimensional Leadership Development Program” describes how a global technology company is measurably growing leadership effectiveness — based on objective feedback from others. Download the full journal article, plus a case study with slides, below. Learn how emerging leaders in a global technology company enhanced their knowledge and practice through an innovative experiential learning talent development program. Pre- and post-program results using the standardized Six Seconds’ Leadership Vital Signs 360-degree assessment revealed that almost three-quarters of participants improved based on feedback from raters. “Engaging for Performance: Measuring Change in a Multi-Dimensional Leadership Development Program” by Paul Stillman, Joshua Freedman, and Tommaso Procicchiani describes the methodology and program results in detail. The article also offers a review of the literature on talent development and performance improvement, including the value of social and emotional dimensions for enhancing relationships within an organization. The study utilized the Six Seconds’ Leadership Vital Signs model and related assessment to measure change over time as leaders completed the talent development program and put what they had learned into practice. Personal insight gained from debriefs of the multi-rater assessment combined with collaborative learning and a supportive organizational environment to synergize performance improvement. Just fill in this form and you’ll get the journal article, case, and slides in seconds – and no spam! Leadership Vital Signs is a validated assessment of a leader’s capacity to generate the drivers of organizational vitality: A context of trust where people are motivated, adapt to change, work as a team, and execute effective results. There are several cases and articles available about this framework, as well as an overview of the Vital Signs tools for measuring and growing human capital. Designing learning as a process for change is a central pillar of this methodology. The Change MAP, as detailed in the book INSIDE CHANGE, puts people and emotions in the center of the change process – in a logical, iterative process for growth. 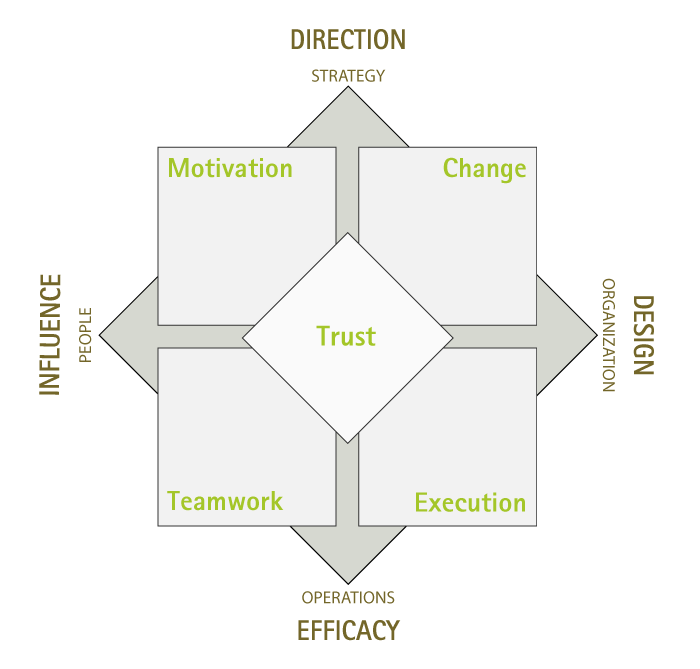 This design framework is explained in the Excelitas Case Study on Connected Leadership; the full version is sent when filling in the form above, or a summary of this leadership development case study is available online.